It was a group of young rugby players who came together in 1886 as the first Wanderers Rugby Club in Illovo, Johannesburg. 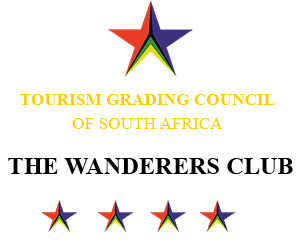 This was quickly followed by another group calling themselves the Wanderers Cricket Club, but the Wanderers Club that still exists today was formed in 1888. These young men had “wandered” from other mining towns, like Kimberley, attracted to the mining camp that grew from the discovery of gold in the Witwatersrand. Since those historic days, Wanderers has provided a place for the people of Johannesburg to come together and celebrate life. Regarded by many as an extension of their own homes, the Club is at the centre and heart of sport, recreation, and business activities not only in Johannesburg but in South Africa. 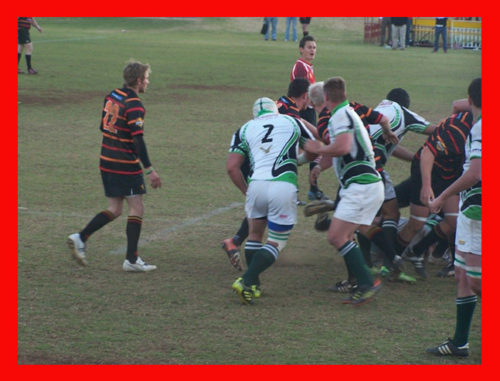 The Wanderers Rugby Club is synonymous with rugby in Gauteng, providing our players with the tools they need to become the best possible players of the sport that they can be. As the oldest rugby club in Johannesburg, we boast 34 Springboks having played for us over a more than 125-year existence. 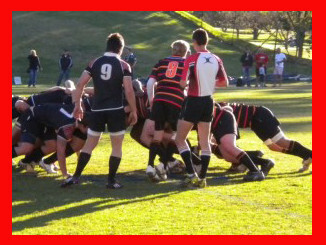 Currently, Wanderers’ fields three senior teams, under-21 and under-19 teams as well as Junior Rugby teams. Each year as much as 200 young men use our training facilities, partake in training sessions and play for one of our teams. The club has very strong links to its local community, especially the local township of Alexandra. We are committed to the support and enhancement of the local youth through our active participation in programs designed to promote leadership, values and character through sports. Our rugby section strives to be one of the top rugby clubs in the GLRU and provides top class coaching as well as top class facilities to its members. The Rugby section takes in Children (both girls and boys) from the age of 5 with our junior rugby section. The section strives to be one of the top clubs in the GLRU and provides top class coaching as well as top class facilities to its members.